Accordion, Acoustic Guitar, Background Singer, Bagpipes, Banjo, Cello, Clarinet, DJ, Dobro, Electronic Music, Fiddle, Flute, Harmonica, Harp, Lead Guitar, Mandolin, Other, Other Percussion, Piano, Saxophone, Steel guitar, Trombone, Trumpet, Ukulele, Upright bass, Violin, Vocalist - Alto, Vocalist - Baritone, Vocalist - Bass, Vocalist - Soprano, Vocalist - Tenor. 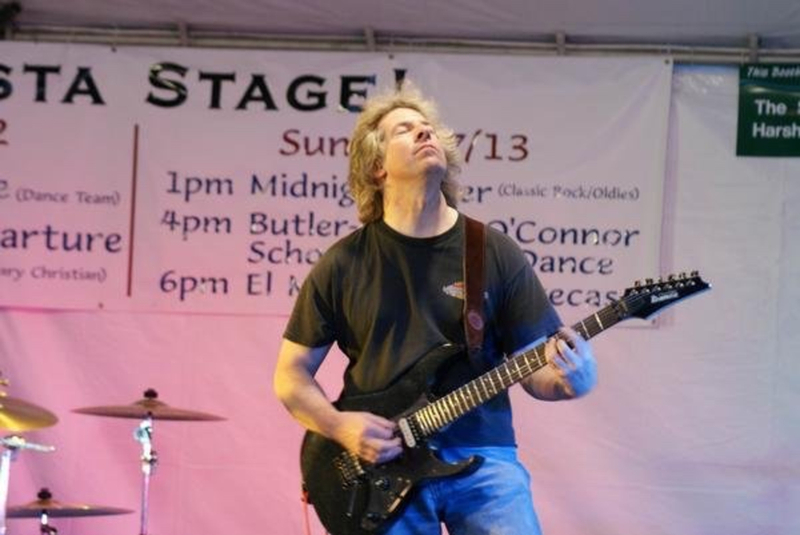 Pro Level Lead Guitarist, 58 seeks musicians and/or solid band to perform with. 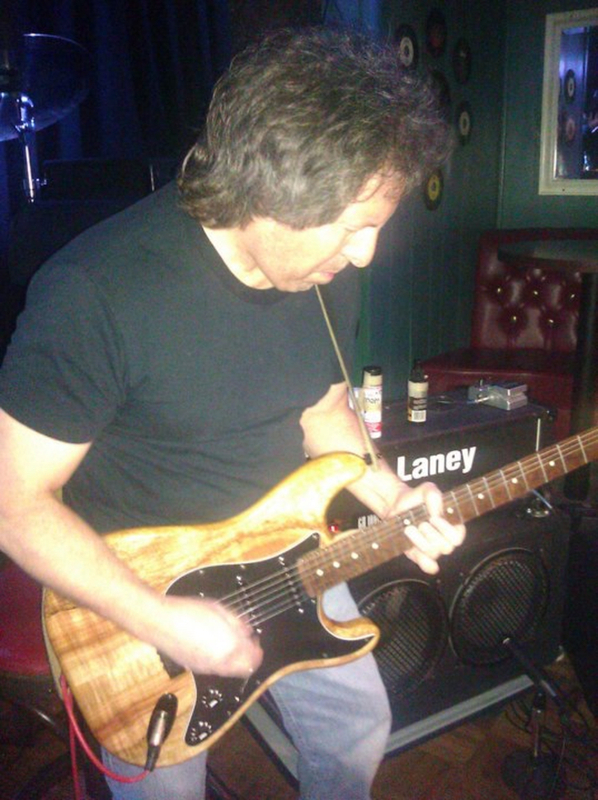 Classic/Hard Rock covers, Hard Rockin' Blues, Progressive, Jam band style, etc. 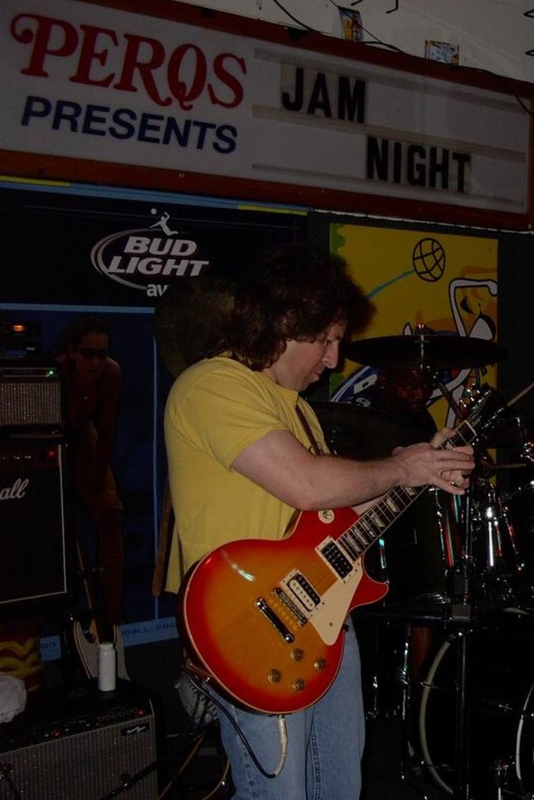 I have an extensive cover song list and also have written and recorded many of my own tunes...open for either type of situation.